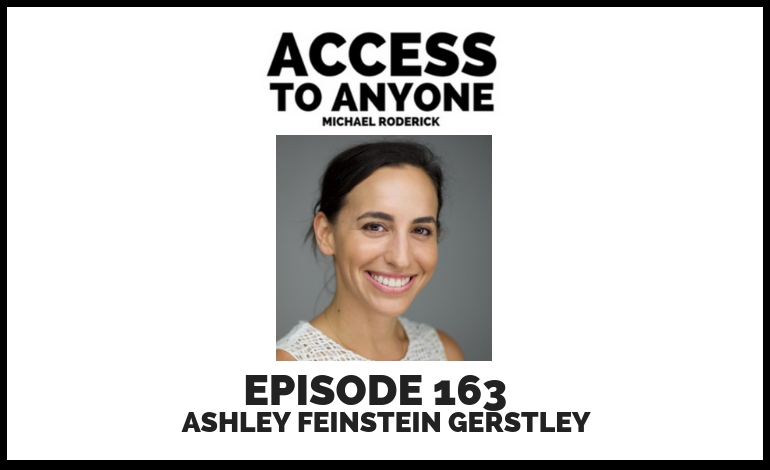 In this episode, I sit down with Ashley Feinstein Gerstley, the founder of The Fiscal Femme and the creator and author of The 30-Day Money Cleanse. Listen in as we discuss the fascinating relationship between our money and our health, how to conquer bad money habits, and a whole lot more. Ashley Feinstein Gerstley is out to end inequality through financial well-being. She is a new mom, money coach, founder of the Fiscal Femme and creator of the 30-Day Money Cleanse program which has helped thousands of women cultivate harmonious relationships with money and achieve their financial goals using her fun and fresh approach that addresses both the numbers and our money mindset. As a trusted money expert, she has been featured in Forbes, NBC, Glamour, and Business Insider, among others. Her new book, The 30-Day Money Cleanse is now available for preorder. It will help you take control of your finances, manage your spending, and de-stress your money for good.